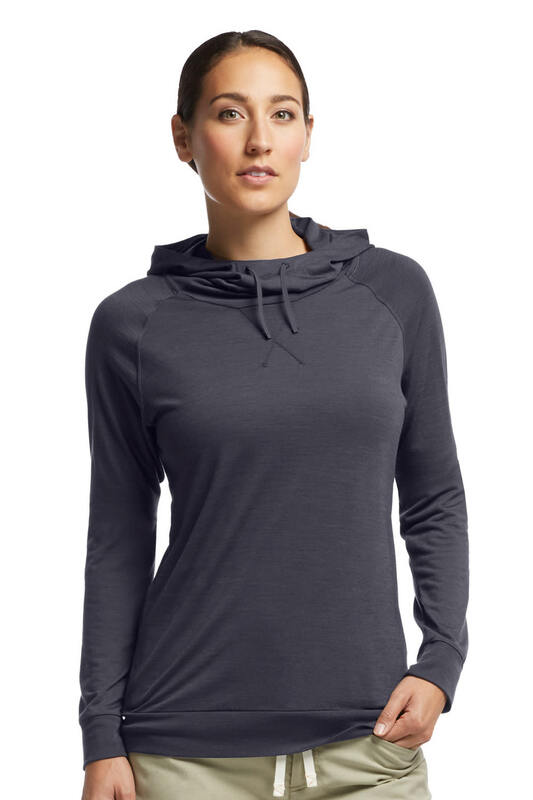 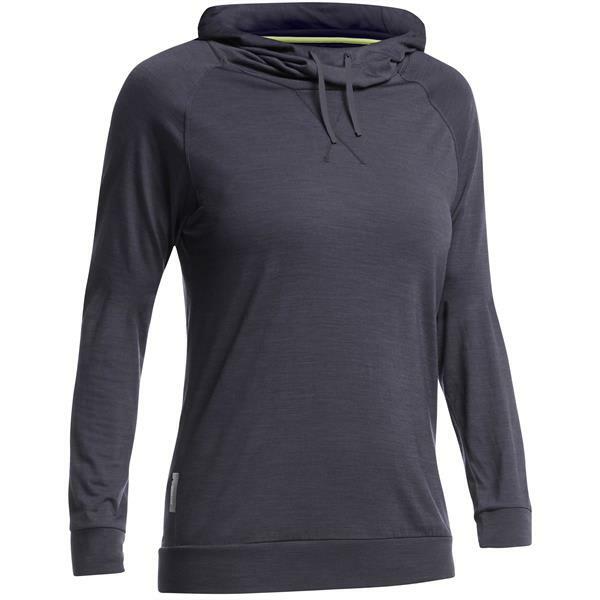 The hood on the Women''s Sphere Long Sleeve Hoodie is looser fitting and cowl-shaped so it drapes comfortably, but can be synched when you want. 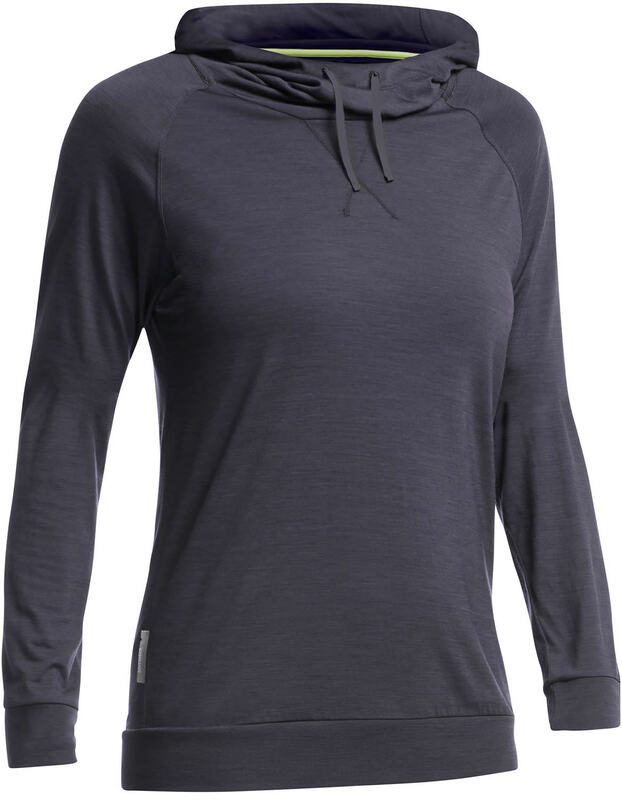 Because Sphere is built from Icebreaker''s Cool-Lite™ fiber, a blend of merino and TENCEL®, this relaxed fitting midlayer is both cozy on cool mornings and very breathable when the sun and heat turn up. 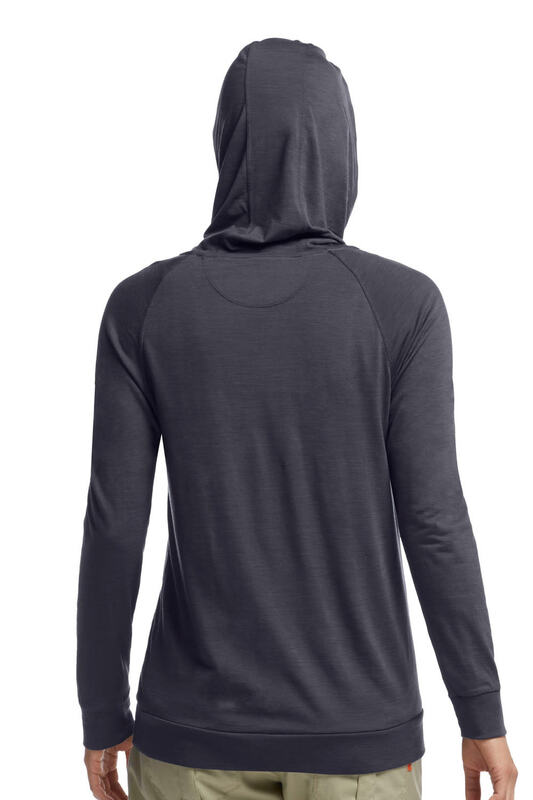 Casual, sporty, and supremely comfortable, Sphere Hoodie is an ideal summer travel midlayer.